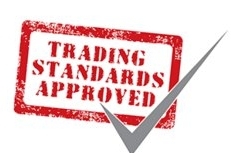 We are a member of CheckaTrade with over 140 customer recommendations, references and customer testimonials. At Regnum Blinds we understand that in the commercial world efficiency is the top priority. At Regnum Blinds we feel the same and this is why we ensure our products are as cost-efficient as possible, giving you the highest quality product at the lowest possible price. 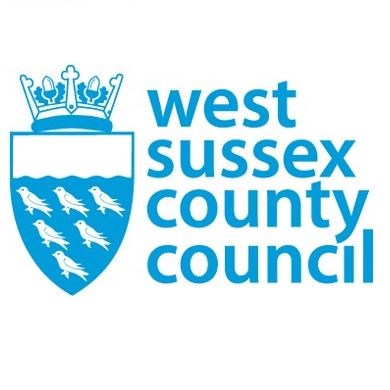 Regnum Blinds are one of WSCC’s few recommended commercial blind installers, with longstanding contracts across Sussex. Regnum Blinds has over 15 years experience in small and large complex installations. 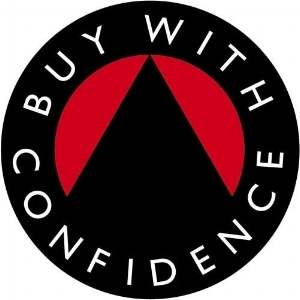 We are also a member of Trading Standards ‘Buy With Confidence’ scheme. 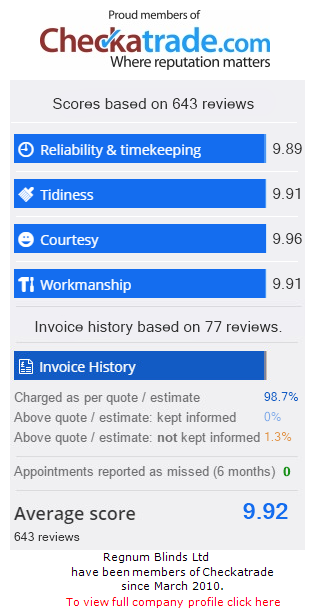 We are a member of CheckaTrade with over 200 customer recommendations, references and customer testimonials. Regnum Blinds specialise in the education sector and are one of only a few West Sussex County Council recommended companies. We currently hold many longstanding contracts with schools, colleges, universities and nurseries across the county. Our £10 million public liability insurance cover all the work we undertake, and with this level of coverage, there is no job too big for our fully trained and certified installation team.